As the emphasis on QOF continues to decline, CCGs, federations, health boards, clusters and other healthcare service providers need to analyse healthcare data across their population for the rigorous analysis of locally defined initiatives, without overburdening already busy practices by demanding manual data extractions. Population-level Healthcare Management (PHM) enables this collection and analysis, and also encourages standardised care and compliance with local pathways and policies across GP practices and other care providers. 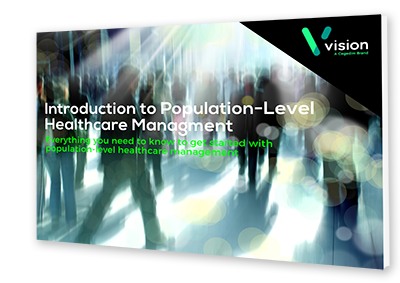 Download our latest eBook and learn everything you need to know to get started with population-level healthcare management.